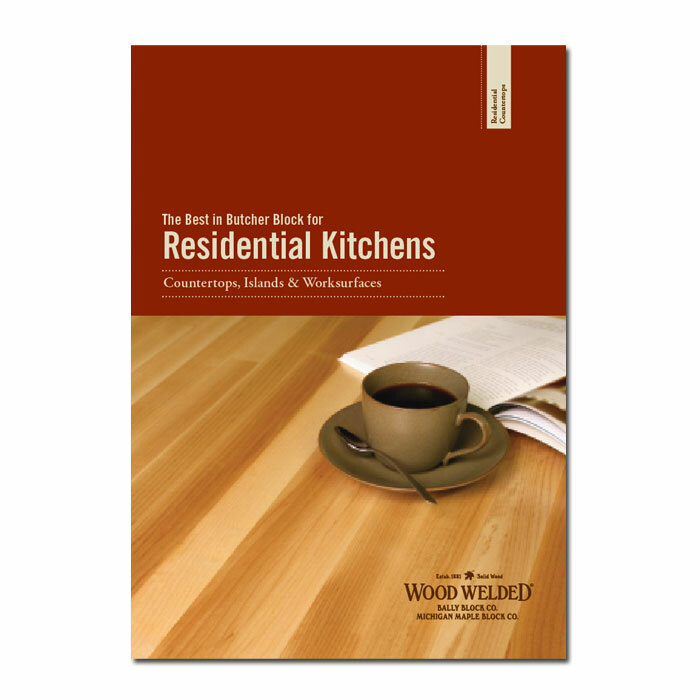 The Residential Kitchen Products Brochure is a detailed customer reference guide to our butcher block products for the home, including butcher block countertops, kitchen islands and work surfaces. 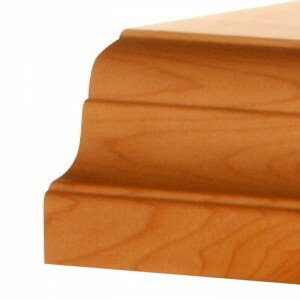 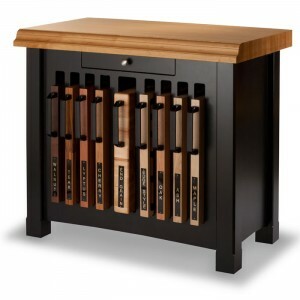 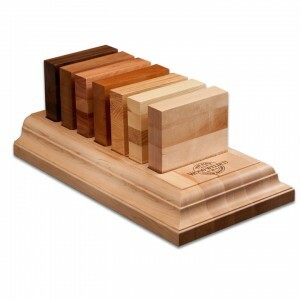 Features sizes & specifications, product descriptions, customization options, and details on wood species, grain types and edge profiles. Also features a handy step-by-step specification checklist on the back cover. 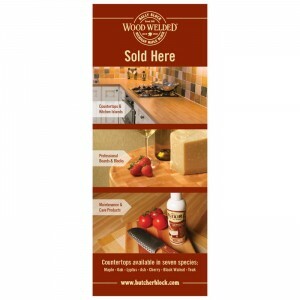 Features a “Distributed By” area on the back panel for your company information/label.